Being one of Australia’s oldest car manufacturers, we can always count on Holden to take us on the best adventures. The Holden Colorado, Captiva and Adventure were made for the Aussie outdoors, and we aim to produce you the right protection. 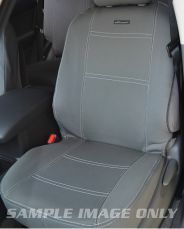 Our Wetseat Neoprene seat covers come for all different models including the Colorado LS, LSX, LT, LTZ, Z71, and RG. 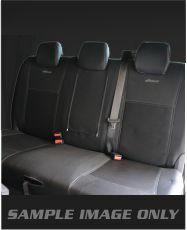 We know the journeys you’ll take your Holden in, and whether it be a family road trip to the beach, a 4x4 experience in the outback or even a 5-minute drive to the local store, know that your seats are 100% protected. We use neoprene to purely work against the harsh Australian environment. 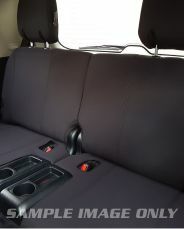 We are Aussies, making covers for Aussies, so we know what crazy journeys you will face with your Holden Colorado, Captiva or Adventure. 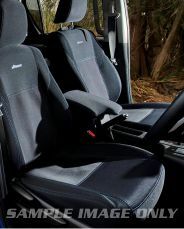 All of our Wetseat neoprene seat covers are UV safe and highly water, abrasion and chemical resistant. 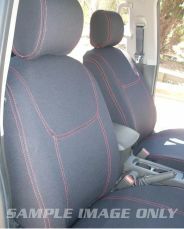 With ribbed sharksin grips, the Holden neoprene seat covers can grip without movement. They are completely easy to clean so when it does come time to wash them, do it without a fuss. 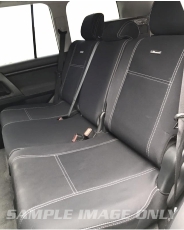 We have tested our seats to be completely durable against the climate and have fitted our seats perfectly to sit on any models of the Holden Colorado, Captiva and Adventure. Don’t let the mess stop your adventure.